Ryan Fehr, B.A. (Psych), M.P.T., B.D.N. Ryan joined the Mackie Physiotherapy team in the spring of 2017. He completed his Masters of Physical Therapy from the University of Saskatchewan in 2013. Since graduating, Ryan has continued to develop his skills through continued education, including courses in the Advanced Orthopaedic Manual and Manipulative Physiotherapy system. He has also expanded his treatment repertoire to include vestibular rehabilitation for treatment of balance and dizziness disorders, which he has taken a keen interest in treating. 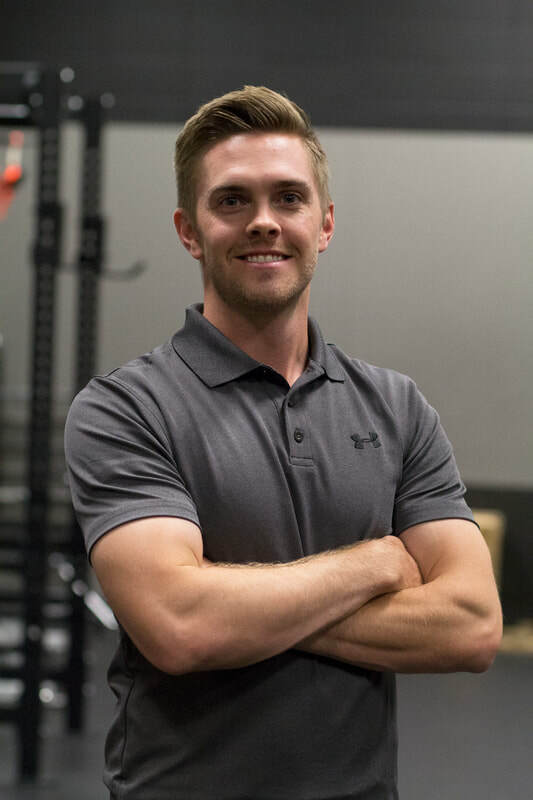 Ryan practices a holistic treatment philosophy, with a strong focus on patient-centred care, high level manual therapy treatment, and functional movement recovery and strengthening. He is committed to assisting you in returning to the daily activities you enjoy with improved function and confidence. Ryan was born and raised in Saskatoon. In his spare time he enjoys kayaking, camping, running, golfing, travelling, and taking trips to the mountain to go skiing.